Discover Hyde Park in Arlington Park! 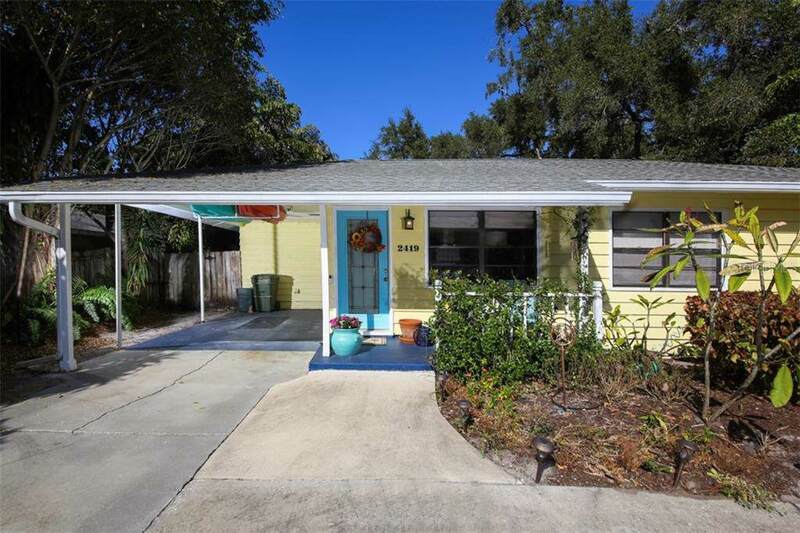 Recently touted in the Sarasota Herald Tribune as the new "Hot Spot, this trendy older historic neighborhood is now "new again with an eclectic mixture of newer and older Mediterranean & bungalow style homes with a close proximity to downtown and the Sarasota Memorial Hospital complex. 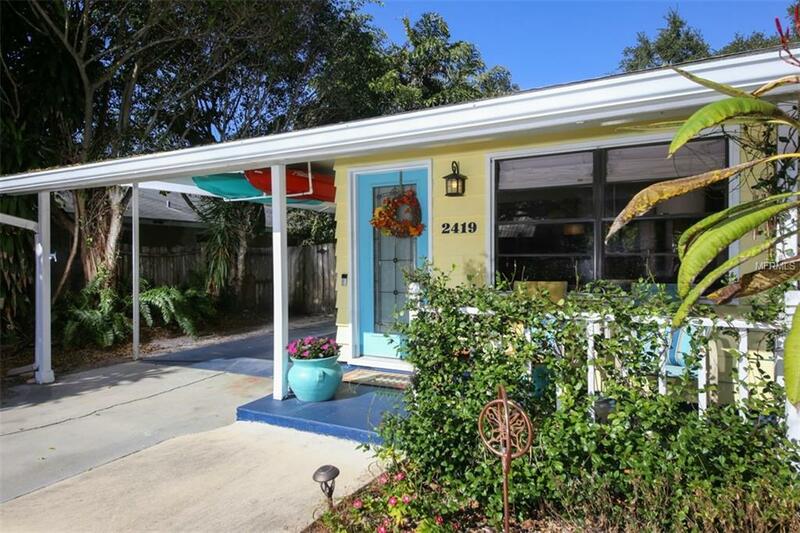 This stylish 3-bedroom 1-bath bungalow built in 1955 boasts loads of charm & character with its easy to maintain bamboo flooring, interior tile detailing, an updated kitchen with white cabinetry, granite & butcher block countertops, and stainless appliances. 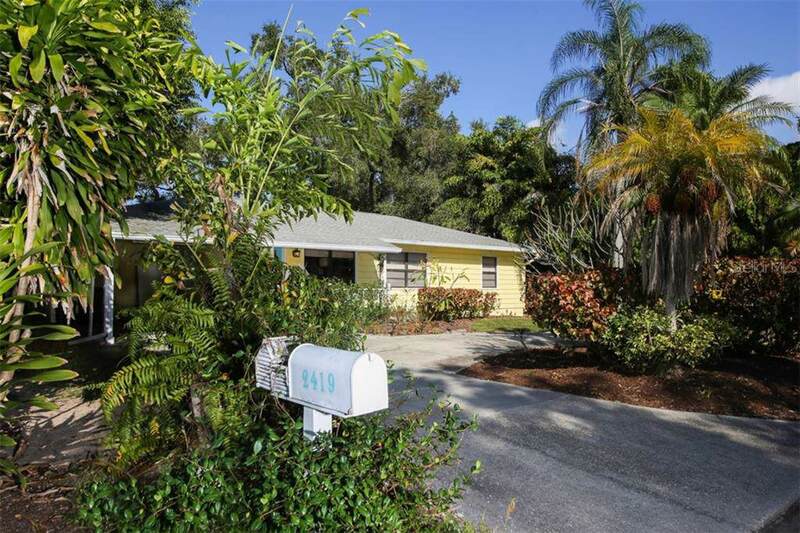 Youll be able to picture yourself relaxing or entertaining on your open and screened-in patio areas while the pets and little ones amuse themselves in the large fenced in back yard surrounded by mature tropical trees. 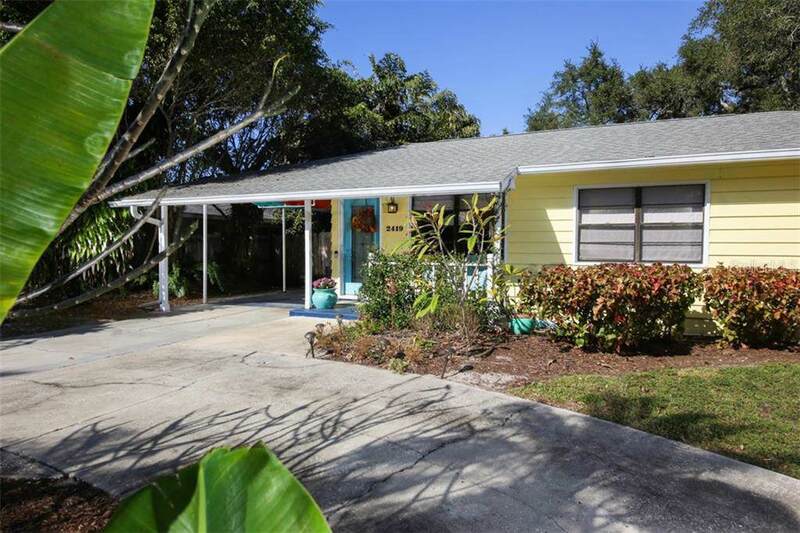 Walk to Arlington Park, one of Sarasotas most popular public parks, which has been expanded over the years to feature a 50-meter lap pool, basketball & tennis courts, an indoor weight room and a dog park. This is your opportunity to be a part of this chic community! Offered As Is.